NFC Stickers are a great way to add NFC technology to a wide array of items. 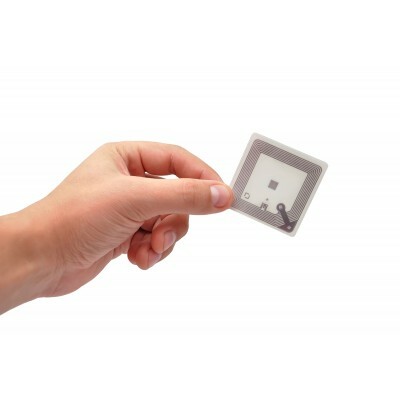 They offer the same functionality as a smart card using a similar chip and antenna to that found in a card but with the convenience of a small form factor with an adhesive backing for easy application. 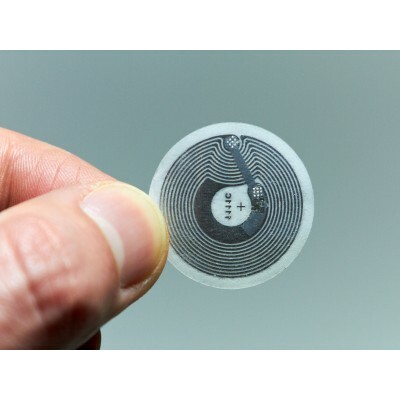 NFC stickers are used in many sectors including events, hospitality, transport and security. They also offer a great opportunity for use in advertising, where they can be added to any object and encoded for use with NFC enabled devices, for example directing someone to your organisations website. For more information on NFC stickers please contact us and we will be happy to assist you.